For many young Hispanics, navigating their parents’ culture in the U.S. has shaped their views on what it means to be American. For those under 35, it’s about eight in ten, according to new figures from Pew Research Center. Navigating their parents’ immigrant culture while being born and raised in the U.S. has shaped their views on identity and what it means to be an American — factors that are, in turn, shaping the nation’s adult workforce and electorate. “I’ve been called whitewashed,” said Flores-Perez, who said it hurt to not be considered Latina enough because of her light complexion. But she’s come to understand it’s not something she can control. 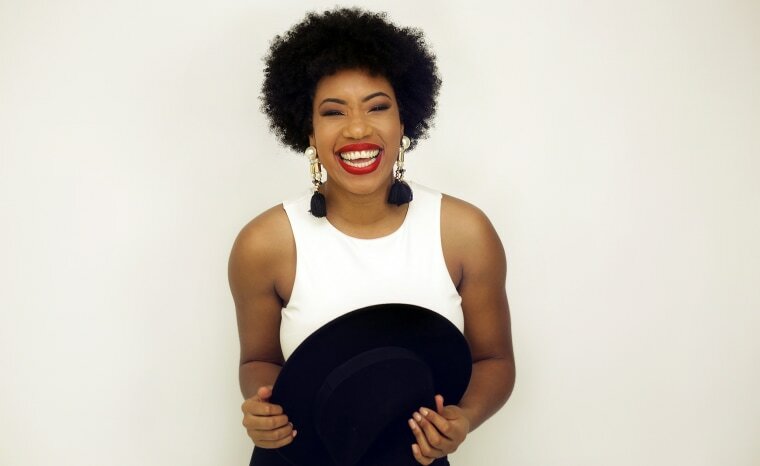 That didn’t stop her from entering, and winning, the Miss Black Florida USA pageant last year. 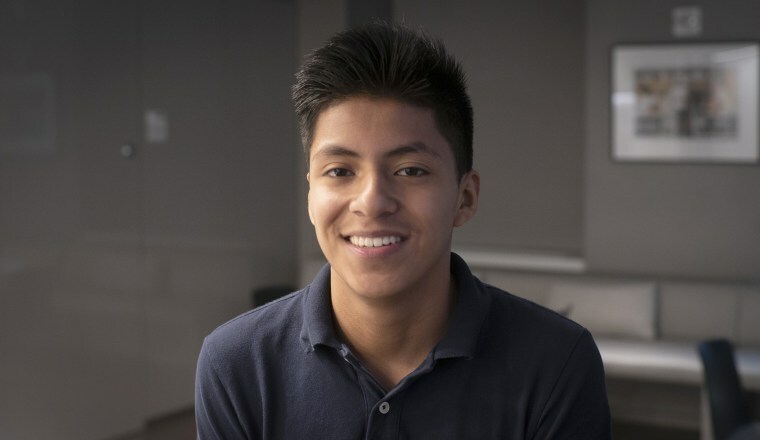 “In all honesty, the way I’ve combated these stereotypes is by continuing to educate not only my friends, but the people that I encounter —educating them about Cuba, where I come from, teaching them more about my culture,” Díaz said. 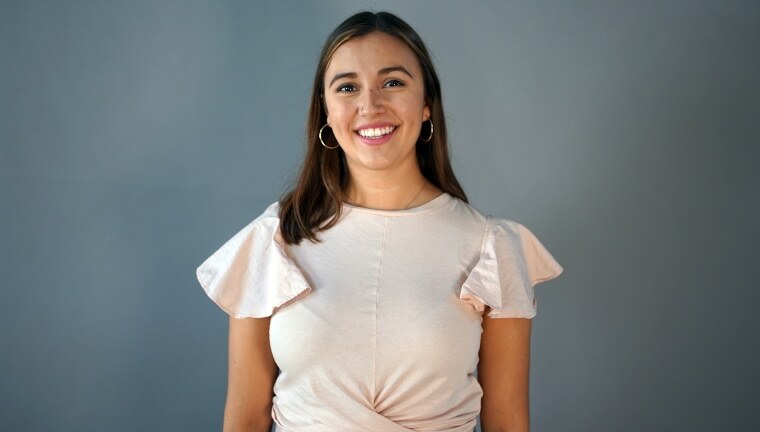 Jeanette Garzón Terreros, 18, a freshman at Columbia, said that when she’s filled out certain forms, she has left blank the questions on race or ethnicity. They also spoke of having to explain their identity not just in their U.S. neighborhoods, but in their parents’ home countries, to family members who questioned their accents or status based on their U.S. experience. 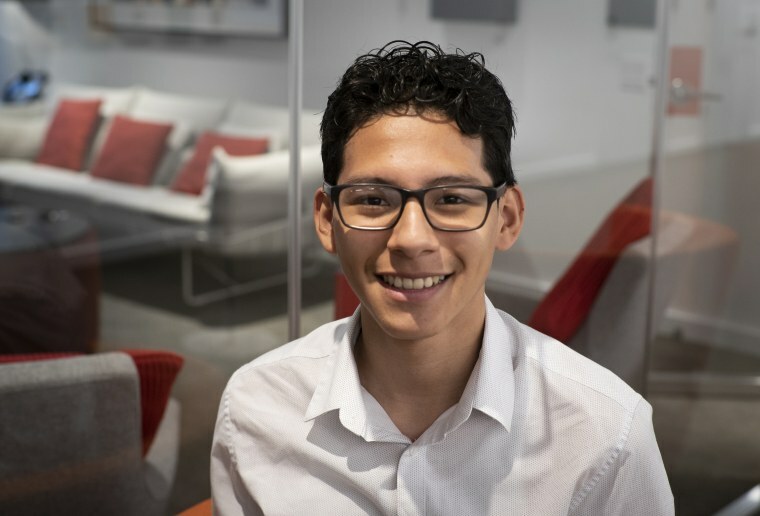 Here at home, U.S.-born young Latinos also grow up with the reality that depending on their family or friends’ immigration status, they could one day be taken by immigration enforcement officers, held in detention for long periods and possibly deported. 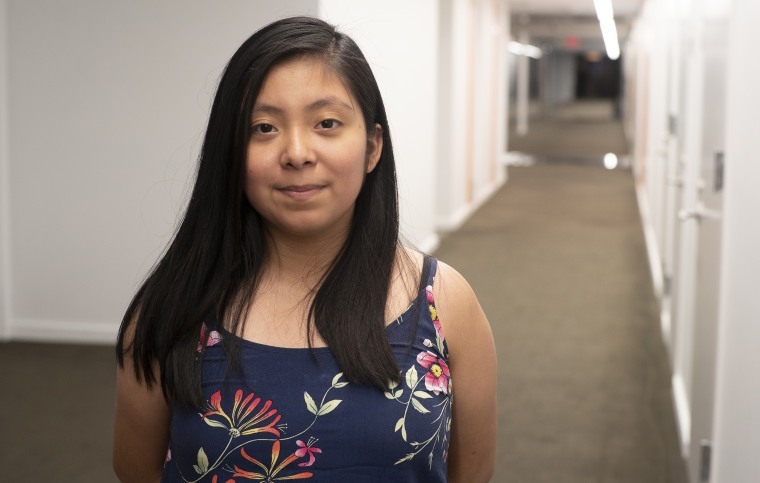 With community if not familial ties to immigrants — including legal residents without documents and people with deportation deferrals — detentions and deportations or the fear of them are part of young Latinos’ daily lives. Flores-Perez said she was “really rocked” when President Donald Trump brought up trying to rescind the DACA program, Deferred Action for Child Arrivals, which allowed undocumented young people brought to the U.S. as children to remain in the country. 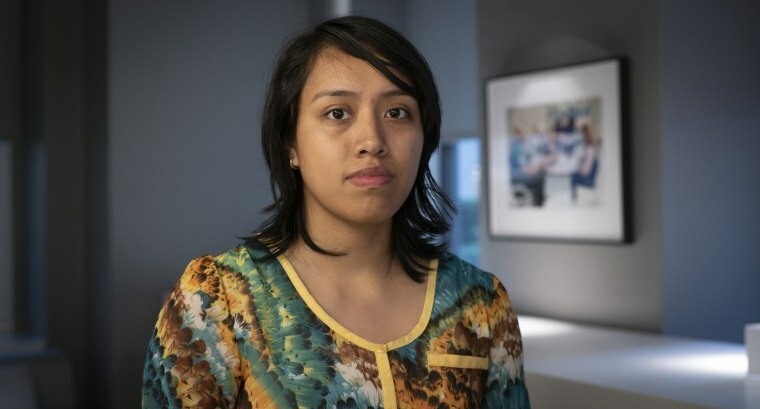 Her best friend, from Honduras, was a DACA student. “I was terrified, and she was terrified because she’s been here since she was 2 years old. This country is all she knows,” said Flores-Perez. A survey of millennials released in January found that 49 percent of millennial Latinos worried a lot that a family member or close friend could be deported, compared to 25 percent of Asian Americans and 21 percent of African-Americans. White millennials’ experience was the polar opposite to Latinos: Fifty percent said they did not know anyone at risk of being deported. In her new book, “The Politics of Millennials” — written with Ashley D. Ross, an assistant professor at Texas A&M University — Rouse argues that millennials’ diversity, combined with growing up amid the Sept. 11, 2001, terrorist attacks, the Great Recession and the debate over immigration, “simply guides a lot of attitudes and policy preferences.” This includes their views on the economy, the role of government in providing opportunities and how to deal with a lack of access to health insurance. Yet they lag behind other groups in pursing higher education. Just 17.2 percent of Hispanic adults have a bachelor’s degree and 5 percent an advanced degree, compared to 38.1 percent and 14.3 percent of non-Hispanic whites, according to the Hispanic Association of Colleges and Universities. When they were younger, Marco was embarrassed by his parents’ broken English when they came to school functions. 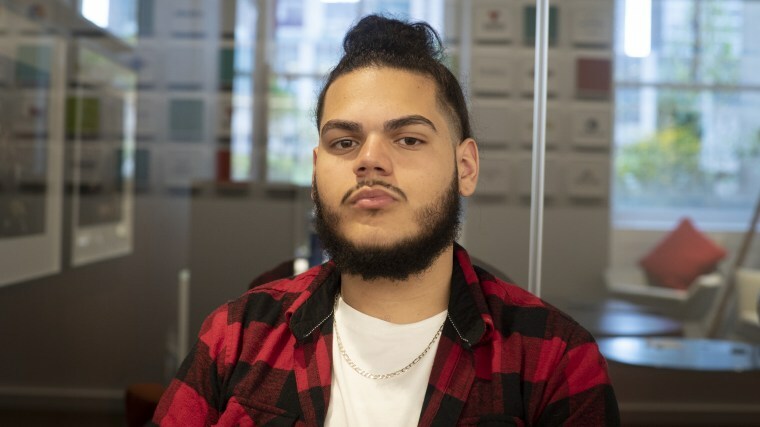 Now he and his sister, students at Uncommon Charter High School in Brooklyn, see it as a point of pride that they’re children of immigrants — as well as high achieving students.